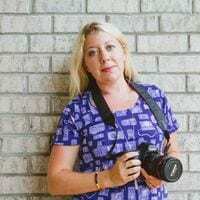 Owner and Lead Photographer Liz Scavilla has worked in the photography industry for nearly 15 years and is formally trained in photography. We are a fully-insured photography company based in the Daytona Beach, Florida area and service the entire state of Florida, from Daytona to Jacksonville, Orlando, Tampa, Cocoa Beach, Miami, St. Augustine, and more. 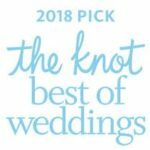 We are a 5star rated vendor on TheKnot.com, a top-rated WeddingWire & EventWire vendor, a Top Pro on Thumbtack, with excellent reviews here on our website. 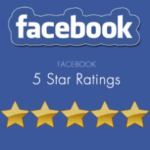 We also have all five star ratings on our Facebook page. See Liz Scavilla Photography’s Wedding Pricing here. What sets apart from other photographers is our ability to work with with clients that want a variety of options that fit their needs and their pricing, including albums, prints and fine art images. We want to create works of art for you to share in your home with your loved ones for generations to come. Specializing in portrait, special event and wedding photography, we know that you have a unique story to tell. We want to tell that story in photos and in art. Our style is to tell your special story with moving images and special moments. We work with our clients to make sure they have those memories for a lifetime with our photography. Whether you have a small & intimate event or an elaborate affair planned, we will be there photographing your special memories.